Please fill out the form below to register for Summer with LADC 2017. Are there any issues (allergies, physical limitations, etc.) we should be aware of when working with your child? Any other comments or questions? This session is full. Please email us if you'd like to be placed on the waiting list. Please donate what you can to help us offset the costs of running the program. This session is full. Please check the box above if you'd like to be placed on the waiting list. * To hold your child's space, please mail checks within three weeks of registering. The Roman general, Titus Andronicus returns to a hero’s welcome after defeating the Goths in a ten-year campaign. Among his captives are the Queen of the Goths, Tamora, and her three sons, Alarbus, Demetrius and Chiron. Also accompanying her is her boyfriend, Aaron, a Moor. They are not happy. Titus has lost many sons in the war. He is not happy. 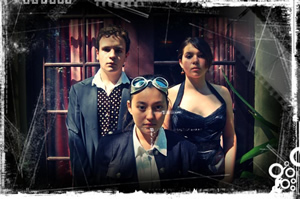 Suffice to say, this play is filled with classic Roman acts of revenge between Titus and his enemy, Tamora – each one tries to top the other, and it gets pretty gory! We are in an era where, for many of us, nothing feels darker than real life – so we are bathing this play about warped, twisted and corrupt leadership in a tub of satire and song. Merchant of Venice is one of Shakespeare’s most controversial plays – we are not shying away from controversy this season!! 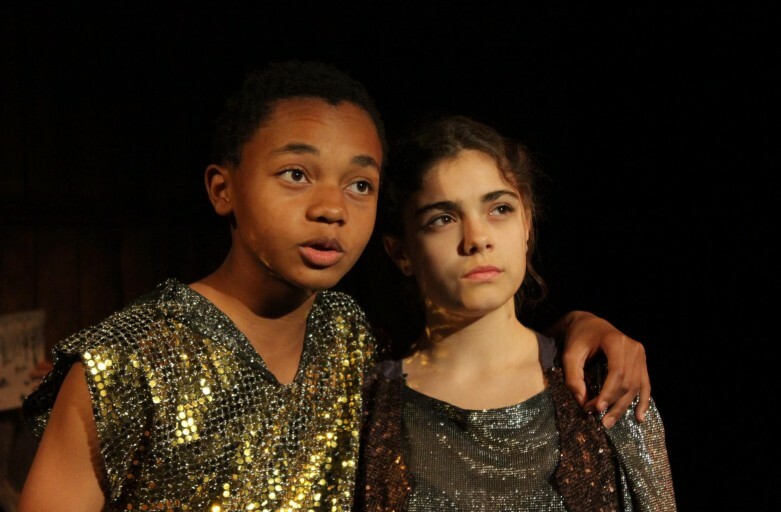 For us, theater is a space to grapple with the issues that we encounter in the “real world.” And the issues explored in Merchant of Venice feel exceptionally current. What happens when you stereotype people based on their cultural or religious identity? Is it ever OK? If you bully a bully, does that excuse your behavior? 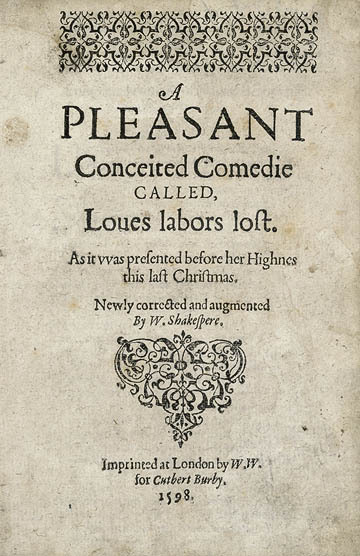 It’s easy to make assumptions about the events of this play, but when you dig deeper, the answers are never as simple as they might seem, at first glance. 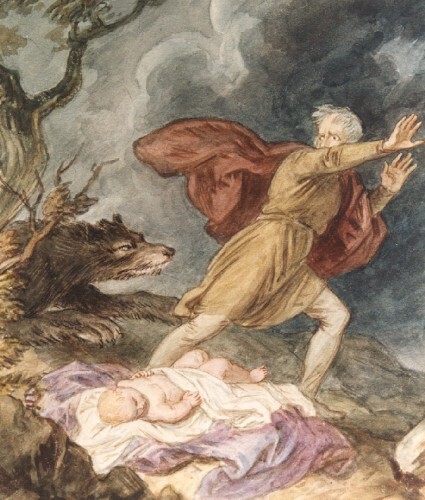 Famed theater director Charles Marowitz says, “Our job is to re-trace, re-discover, reconsider, and re-angle the classics – not simply regurgitate them.” This best describes our adventure with THE HAMLET PROJECT. Our Players have been living with this classic for eight months. Please use the form below to register – you can find more information here. Please use the form below to register your child for The Tempest. You can find out more information here. 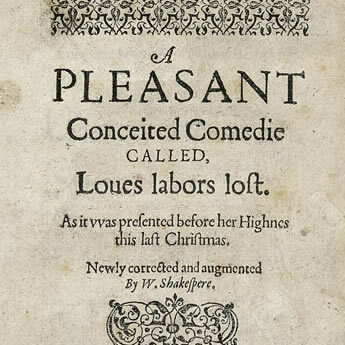 Join us as we develop another original piece – a companion to last year’s hugely successful “Outspoken: Shakespeare’s Prisoners.” This time, Shakespeare’s most commonly cut characters (like Hecate, Blind Gobbo, Christopher Sly, and more) argue passionately that they MUST BE HEARD!! 520 N. La Brea Ave.
Financial Aid/Scholarships are available – please click here for more information. * Please note that we will be rehearsing Thanksgiving weekend. If you will NOT be in town, you must note this on the registration form, so that we can plan accordingly. We will also meet EVERY Monday, including school holidays. 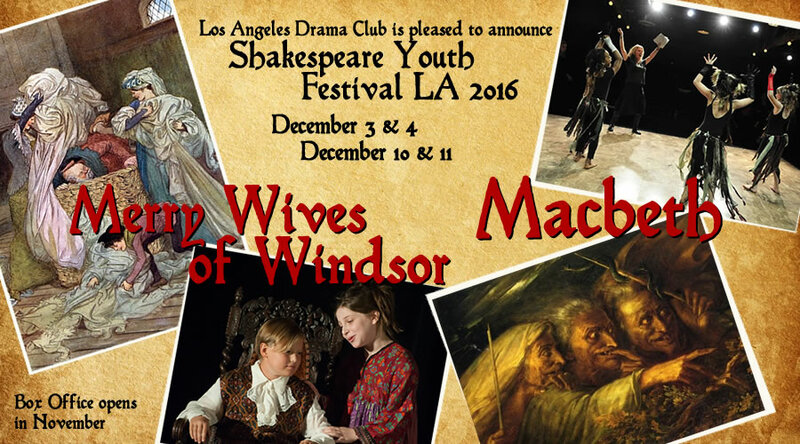 * Please note that we WILL be rehearsing Thanksgiving weekend. If you will NOT be in town, you must note this on the registration form, so that we can plan accordingly. We love our supporters – know that we are honored every time you attend an event, or sign your child up for a class, or tell a friend about us. We cherish every donation that comes into us, and are so grateful you chose us, when there are thousands of options – the world needs help. We believe that art saves lives and that arts communities change the world, one neighborhood at a time. We are both of those things. And we are growing because there is a demand for us in so many underserved pockets of our city. 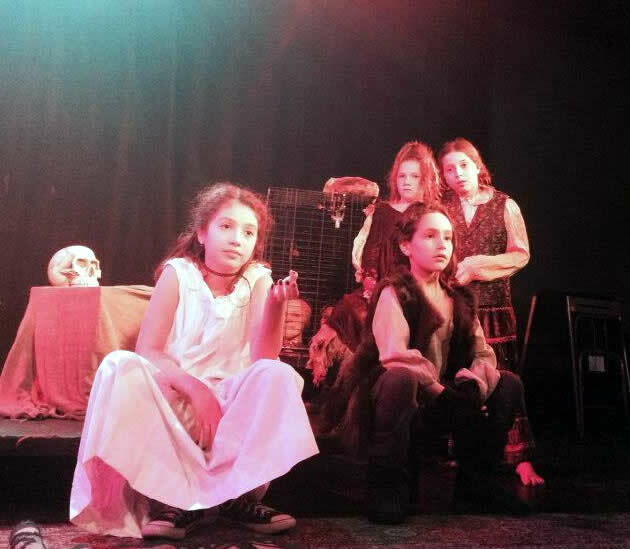 If every person on our mailing list, every fan on Facebook, and every follower on Twitter donated just $12.00 by 12/12, then our youth arts program would have over $12,000! or enough to start our Watts and Inglewood programs! or any amount you choose. 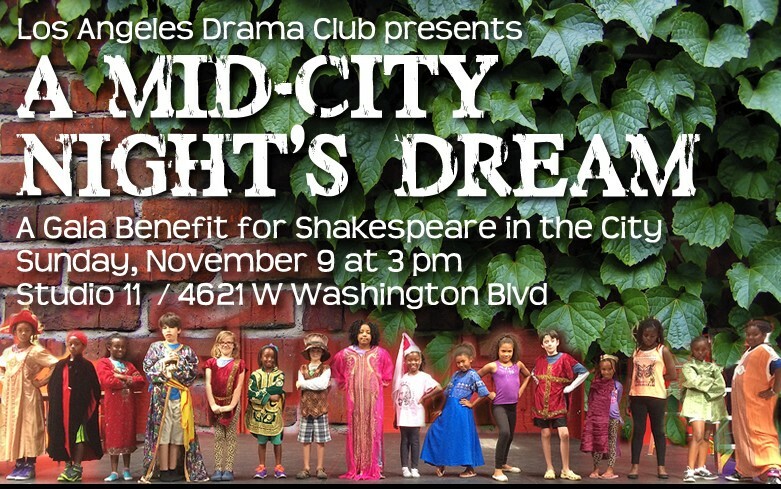 It’s a Beautiful day in our Neighborhood – and Mid-City is ready for some Shakespeare. 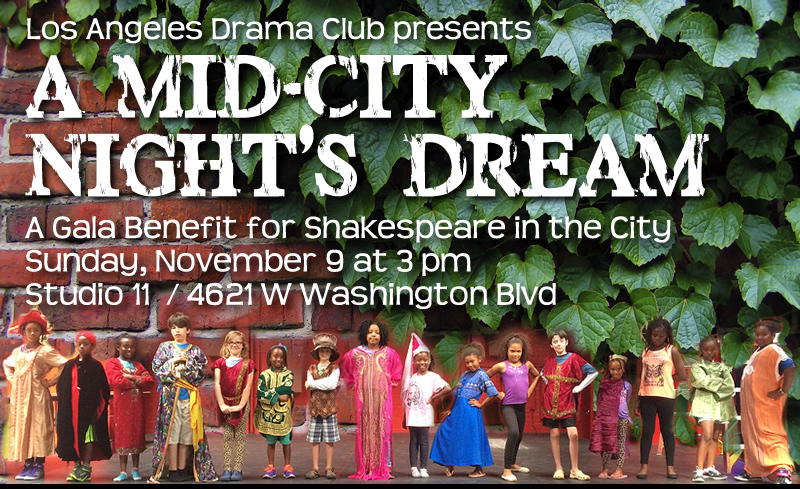 Tickets are on sale now for “A Mid-City Night’s Dream. 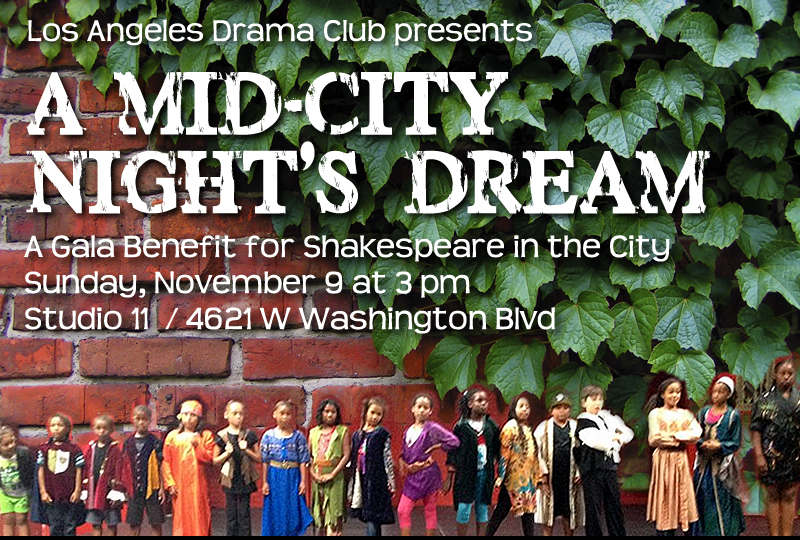 Los Angeles Drama Club’s Annual Gala is proud to celebrate “Shakespeare in the City” this year, in the heart of Los Angeles’ Mid-City. 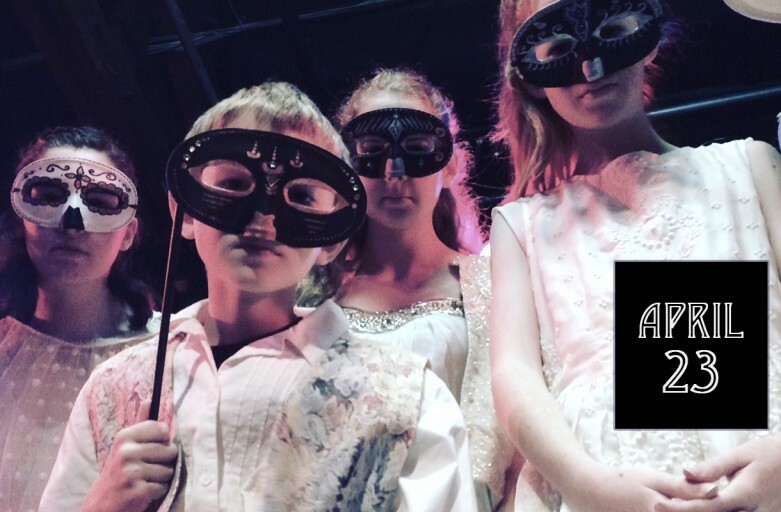 Guests will experience the hottest ticket of the 2014 – our very own young Players (ages 7-16) performing Shakespeare opposite a select group of distinguished and celebrated actors. Please take a moment to explore further … and if you’d like to be a part of it all, email us. If you don’t believe it, come meet our kids. Watch highlights from our previous Benefits. 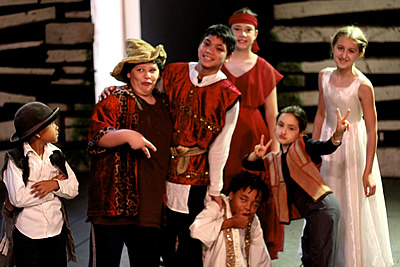 See why PBS SoCal named the Los Angeles Drama Club “Community Champions.” Discover the inspiration behind Shakespeare in the City. Get an insider view of our work. Ready to join us? Email us. 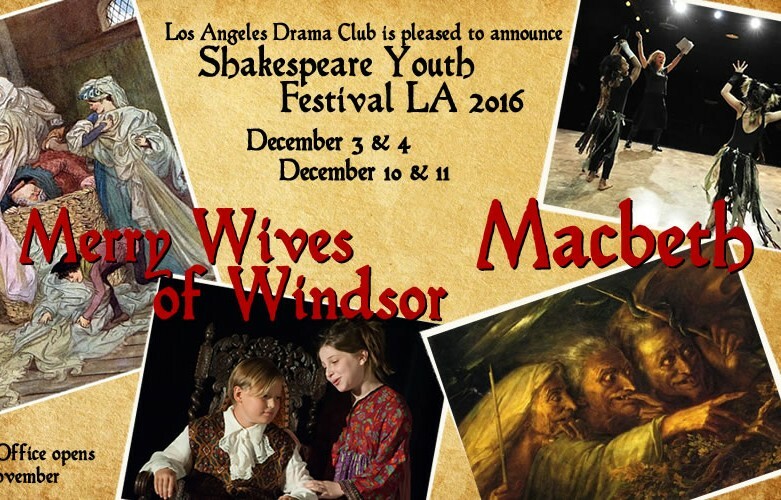 Tickets are now available for the Shakespeare Youth Festival Los Angeles at the Lyric Theatre, at 520 N. La Brea. 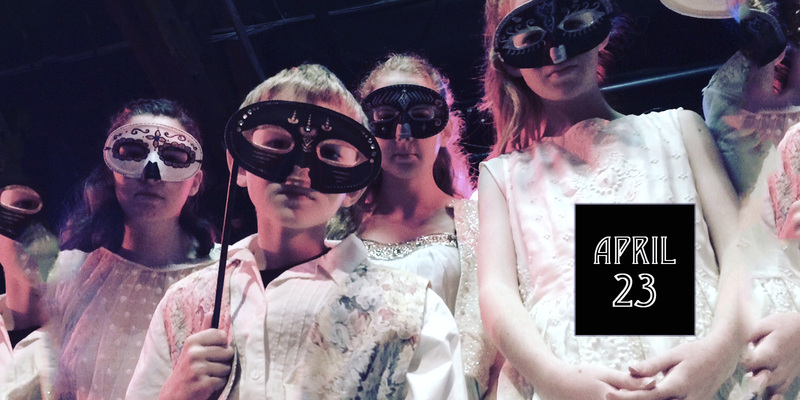 LADC is pleased to offer two programs this year – our 6th Annual Summer Shakespeare Intensive, and Queen Elinor’s School of Knighthood and Chivalry. Our programs are designed for students entering Grade 2 – Grade 9 in Fall 2014. For some activities, the participants are divided according to age, and for others, they will work together as a group. 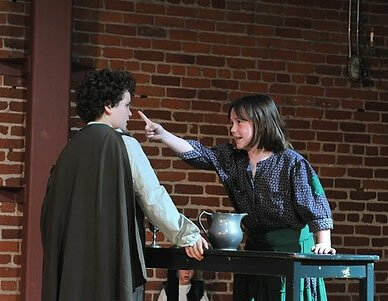 In some group activities, the older participants will serve as mentors to the younger; the younger students learn by example, and the older gain valuable leadership experience. 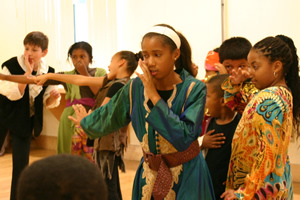 Summer with LADC is held at The Lyric Theatre at 520 N. La Brea Ave. Each week will offer unique content, and those who choose to do multiple weeks will have the opportunity to build on their experiences of the prior weeks. 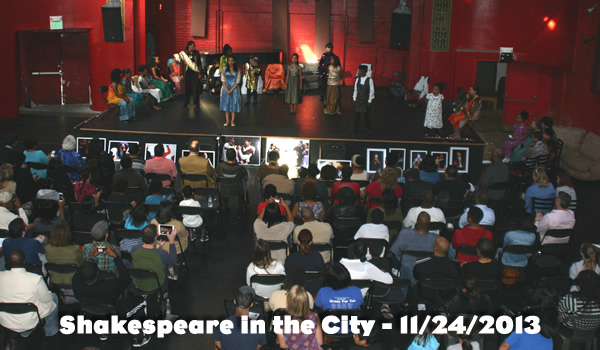 Looking for Shakespeare in the City? Please click here!